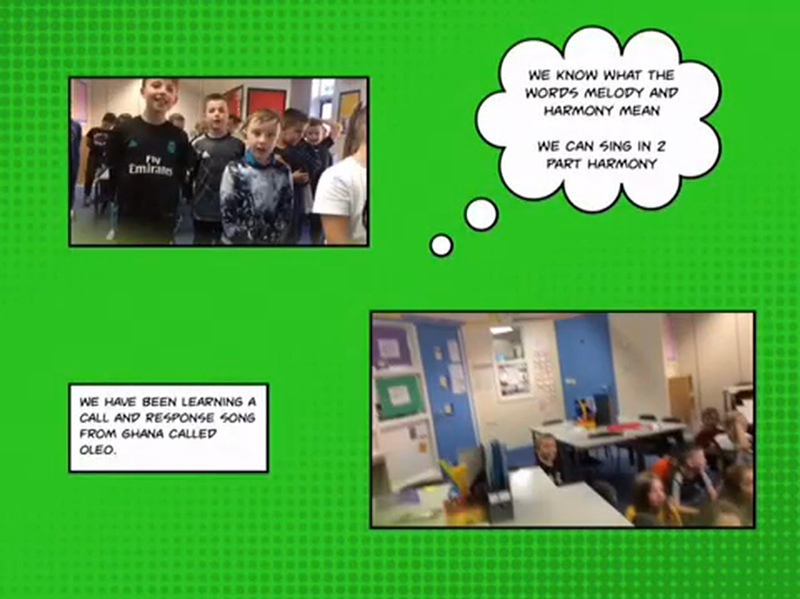 We will be learning monstrous songs for our stitch head topic. 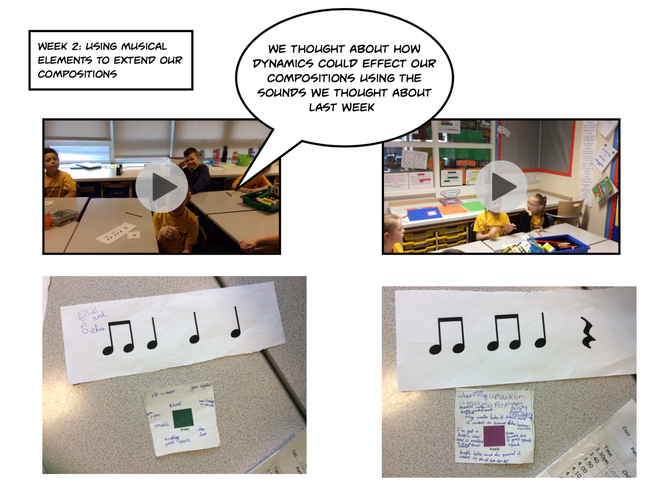 We will also be learning how to read and compose music using rhythmic notation. 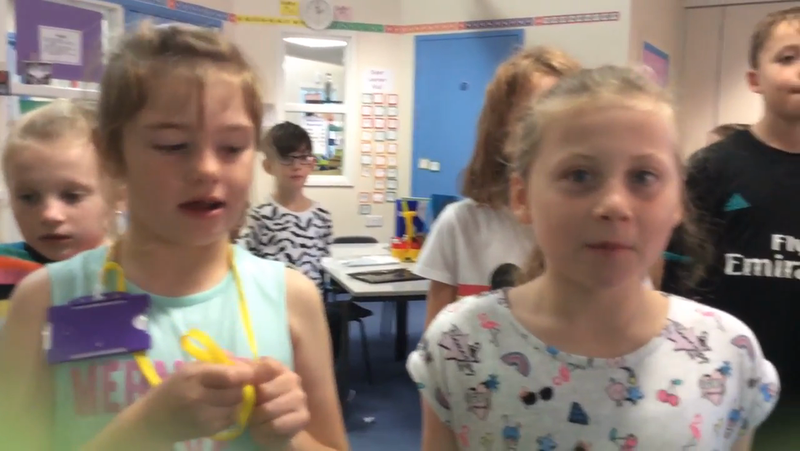 In year 4 we learned a call and response song from Ghana. 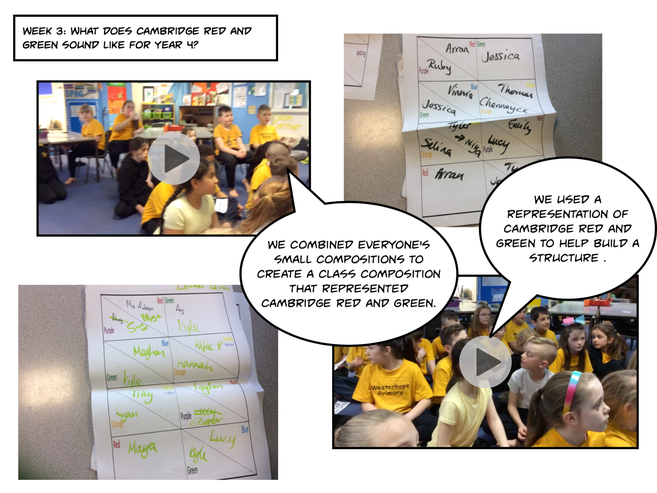 The children in year 4 are taking part in a project which is being delivered by a Community Music student who is completing her degree at the Sage Gateshead. 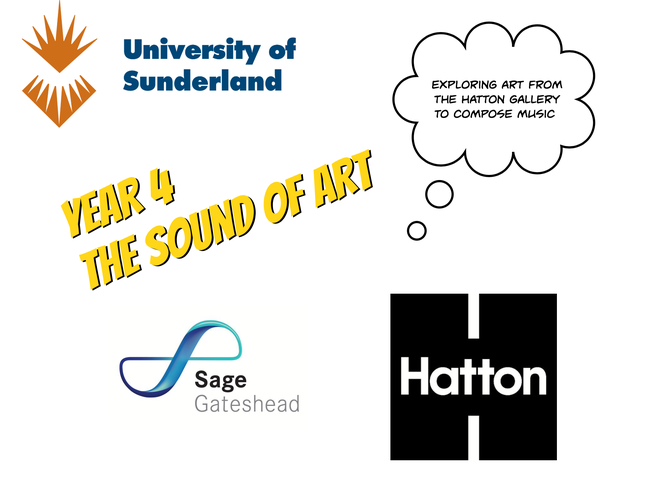 They will be using different pieces of Art from the Hatton Gallery to use as a stimulus for their own musical compositions. 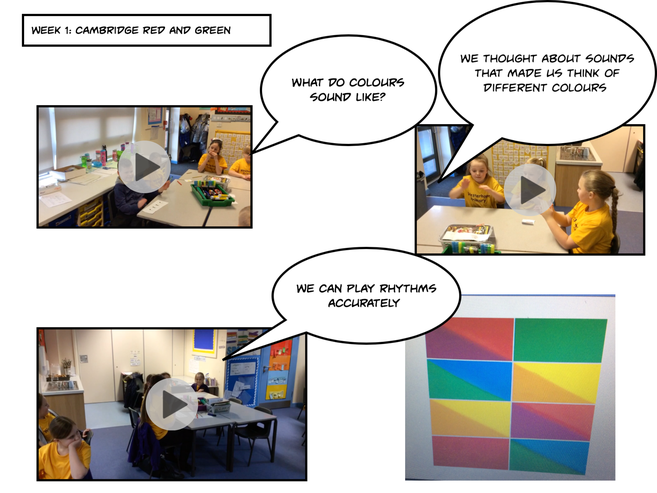 In year 4 we have been creating sounds to match symbols. 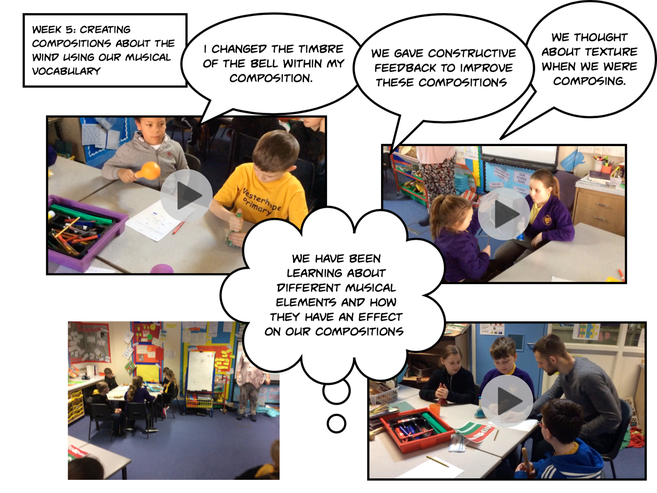 We then composed a piece in groups using our sounds. 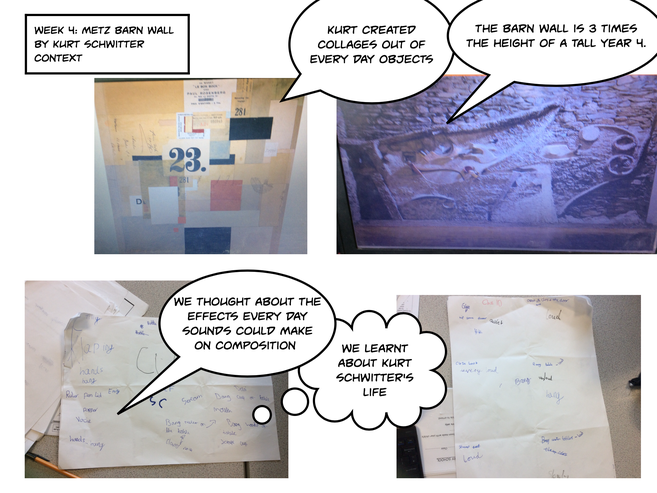 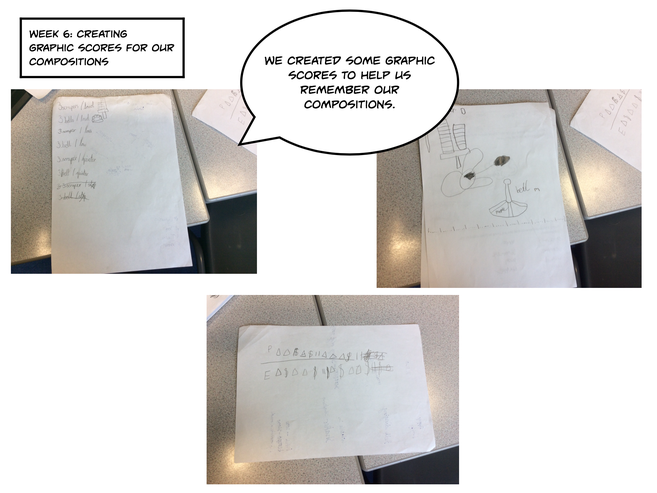 Next week we will write our compositions down using a graphic score!